suspensions. These included bar fights off the field, failing drug tests, and suspended by the Indians for inappropriate “staff” relationships. After the 1999 season the Indians refused to resign Vaughn citing the off the field issues and a severe drop in velocity. With no other teams offering him a contract, Vaughn did what every washed up ball players does, head to the broadcast booth. This turned into a disaster when his constant swearing lead to a disagreement with Joe Buck. Vaughn would punch him live on TV in the face for “not shutting up” according to Vaughn. 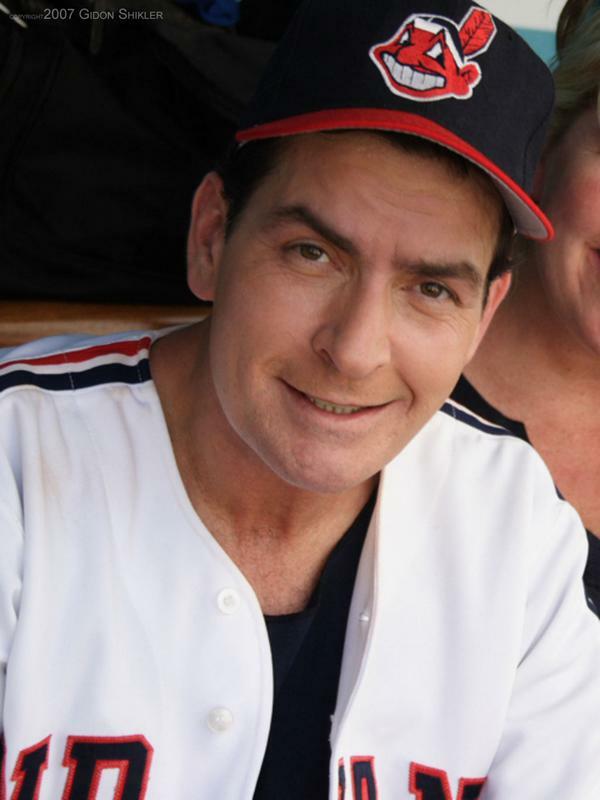 The Wild Thing has remained true to his namesake in the first decade of the twentieth century. With three different arrests including one for driving his Harley across the field during an Indians game, wearing only his sunglasses and a pair of underwear. After a second stint in rehab it looked like Vaughn was on the right track. But just as mysteriously as he arrived in the big leagues, he vanished. No one knows where Vaughn is these days, but he maintains a twitter account with over five million followers. It seems that Vaughn has been traveling around the country on his Harley occasionally posting a bizarre tweet or picture, just like last week when he posted a picture of himself giving a McDonald’s employee a wedgie. The reason? Apparently he wouldn’t give Vaughn a free meal for being a “celebrity”. Wherever he is one thing is for sure, he will always be the bad boy of baseball. 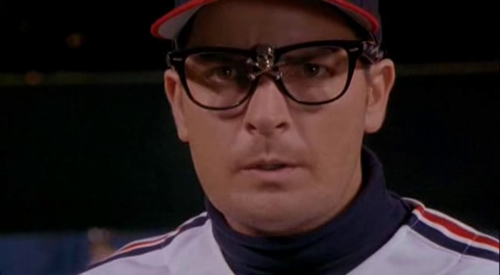 “Wild Thing” you made baseball interesting.